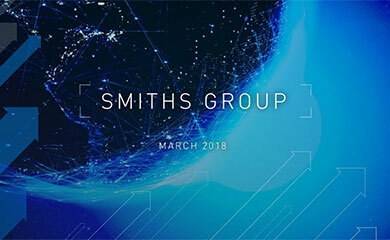 SMITHS GROUP plc (“Smiths”), the global technology company, today announced a number of changes to its corporate centre and divisional headquarters structure to be implemented progressively over the remainder of the calendar year. To improve customer focus and reduce cost, the Smiths operating divisions will be managed from divisional headquarters that will be relocated from Finchley Road. 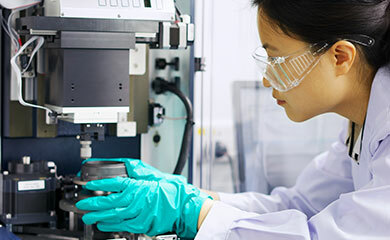 Smiths Medical will be headquartered at its St Paul, Minnesota facility, whilst Smiths Detection will be based alongside its major UK operation in Watford. At the corporate centre approximately 65 positions will be eliminated from across locations in the UK, the US and the Netherlands. The future location of the corporate centre is also under review. It is anticipated that this review will be completed in a timeframe which allows possible changes to take effect around the end of 2008. Whilst there is no current intention to move the domicile of the Company from the UK, the Board is closely monitoring possible changes to UK tax legislation given the very high percentage of profits generated overseas following the disposal of Smiths Aerospace. Details of the estimated financial costs and benefits of this restructuring will be announced when Smiths reports its full-year results on 24 September.